Reliance Jio preview eligible phone List: As per the report, the Reliance Jio preview offer is eligible for the devices of LG, Samsung, LYF smartphones. Now, the Reliance Jio network extended their service to Asus and Panasonic smartphones. The List of eligible smartphones is provided here below. Open the App from your capable smartphone. Fill the verification column: Your Full name and phone number. Check the Reliance Jio Preview availability in your area. If you find the nearest Reliance Shop, generate the coupon code for the Jio Preview. Now, take a screenshot of your Coupon code. Go to your nearest Reliance Digital (or) Reliance Xpress store and show your Coupon screenshot to the sales executive. Also, submit two Passport size photos and your government residential Identity card. Get the New Reliance Jio SIM card and activated it by dialing 1977. Then again visit the MyJio App and start your free services. The Official page of Reliance Jio has reviled the revised list of eligible smartphones which is capable on the Jio Preview offers. The company added two more brands to the list as Asus and Panasonic. The below Asus models will get the offers. If you have these list, then get the offer of Jio Preview. 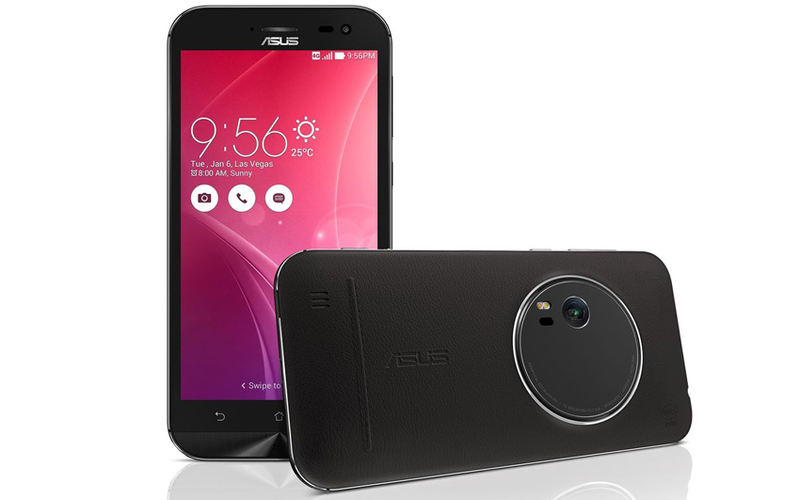 ZenFone 2 Laser (ZE550KL), Zenfone 2 (ZE551ML), Zenfone Max (ZC550KL), Zenfone 2 Laser 5.0 (ZE500KL), Zenfone 2 (ZE550ML), Zenfone Selfie( ZD551KL), Zenfone 2 Laser (ZE601KL). Zenfone Zoom(ZX551ML), Zenfone Go 5.0 LTE (T500), Zenfone 3 ZE552KL, Zenfone 3 Laser ( ZC551KL), Zenfone 3( ZE520KL), Zenfone 3( ZS570KL), Zenfone 3( ZU680KL). Panasonic Brand Smartphone list which is eligible for the Jio Preview. ELUGA L, ELUGA Switch, ELUGA Icon, T45, ELUGA I2 ( 1GB ), ELUGA L2, ELUGA Mark, ELUGA Turbo, ELUGA Arc. Grand Prime 4G, Galaxy J1, Galaxy J2, Galaxy J7, Galaxy J5, Galaxy S 5 Plus, Galaxy A5, Galaxy A7, Galaxy Core Prime 4G, Galaxy S6, Galaxy J3 (2016), ON7, Galaxy A8, Galaxy S6 Edge, ON5, Galaxy Note 5, Galaxy Note 4, Galaxy Alpha, Galaxy S6 Edge Plus, Galaxy Note 4 Edge, Galaxy Note 5 Duos, Galaxy S5 Neo, S7, Galaxy A5 (2016), Galaxy A7 (2016), S7 Edge, A8 VE, J5 (2016), J7 (2016), ON5 Pro, ON7 Pro, Galaxy J2 (2016), J Max, Galaxy A9, Galaxy A9 Pro, Galaxy C5, Galaxy C7, Galaxy J2 Pro, Samsung Z2 and Galaxy Note 7. K332 (K7 LTE), K520DY (Stylus 2), H860 (LG G5), K500I (X Screen), K535D (Stylus 2 Plus), LGH630D (G4 Stylus 4G), LGH 442 (LGC70 Spirit LTE), LG X Cam, LG G4, Nexus 5X and LG K10. Share this “Reliance Jio preview eligible phone List” to your Friends those who all using the phone that here we listed.